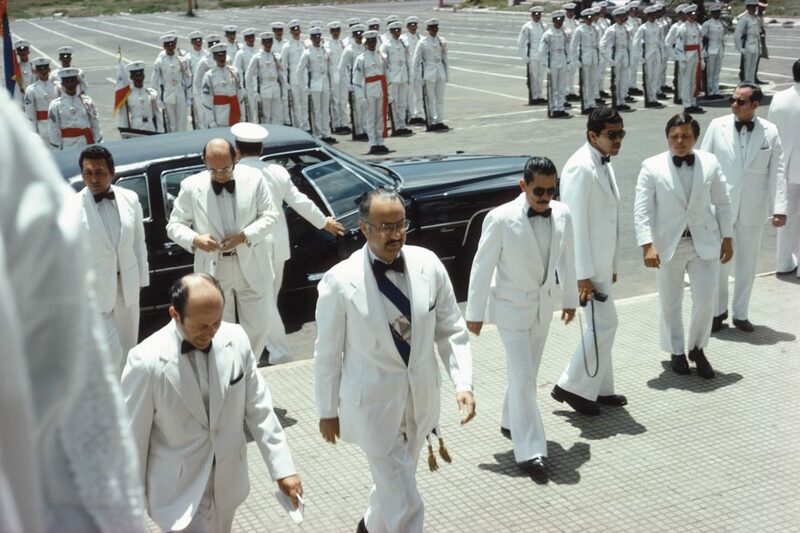 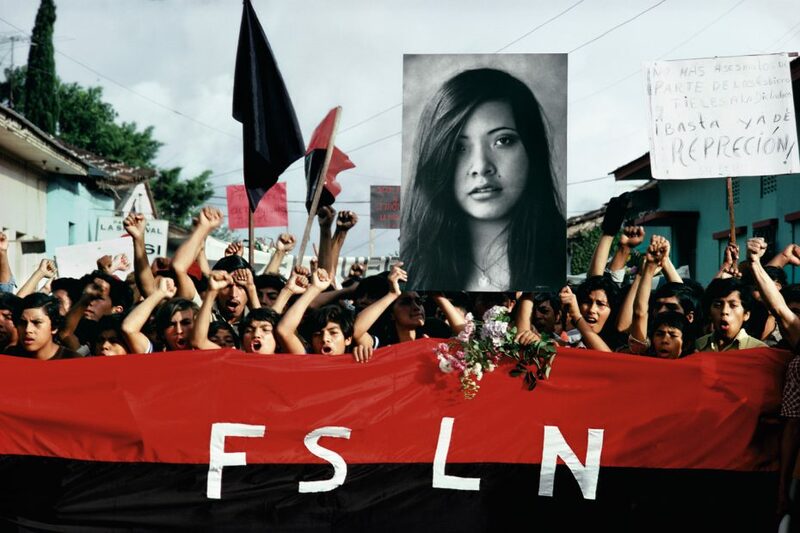 In 1979, the Sandinista National Liberation Front (FSLN) fought to victory against the brutal dictatorship of Anastasio Samoza in Nicaragua. 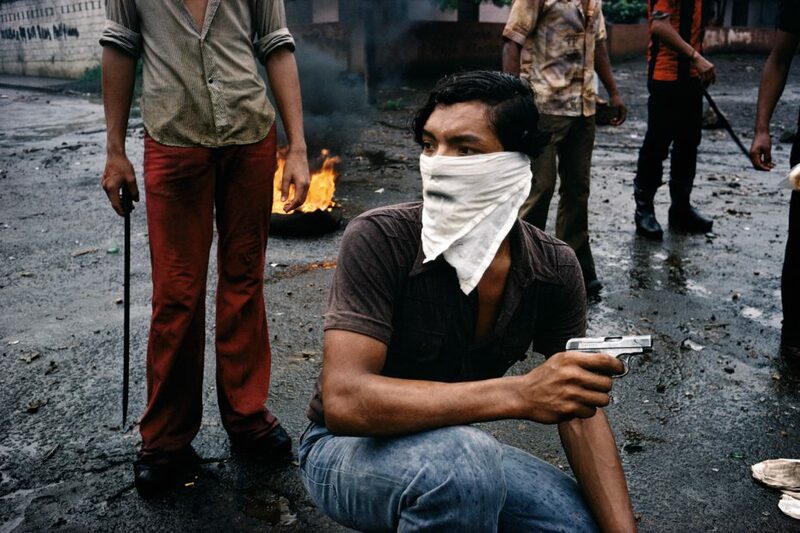 One of few photo journalists from the US to cover the revolution, Susan Meiselas was there during the last years of the conflict (1978-79). 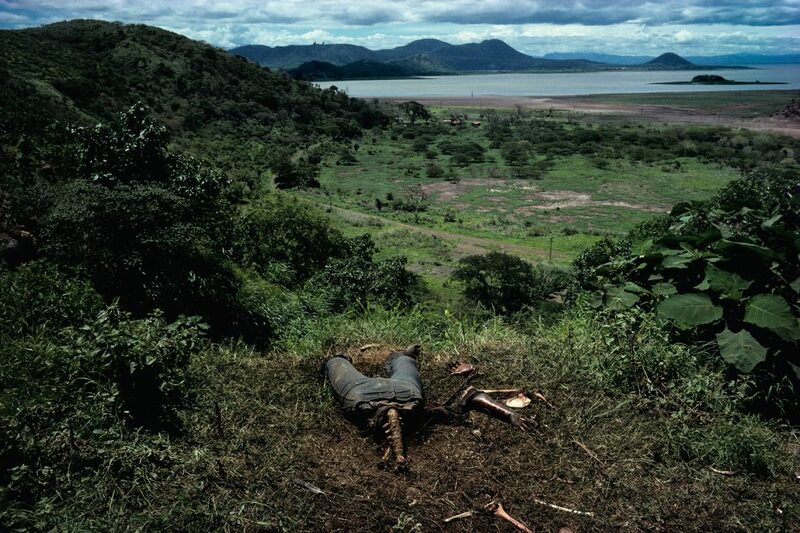 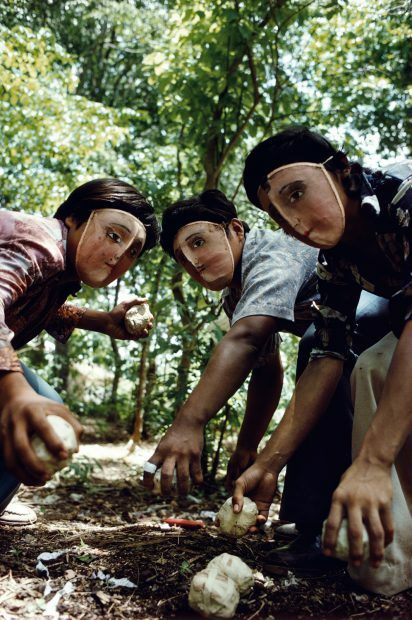 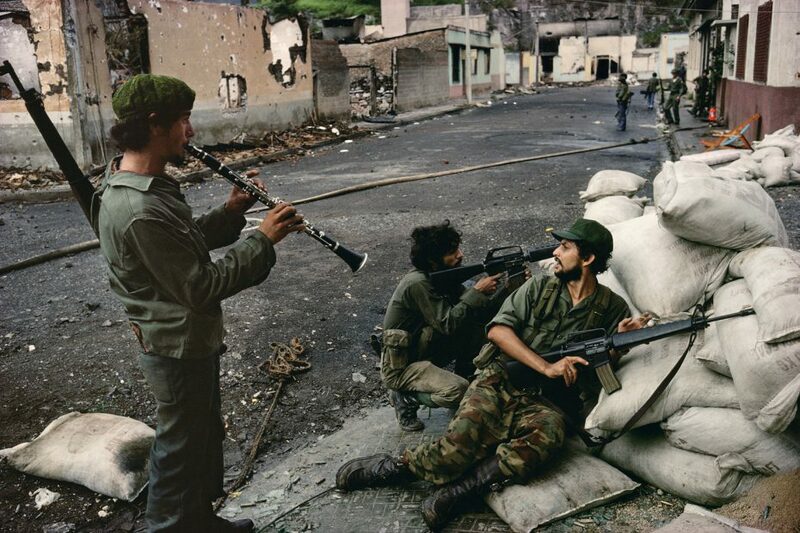 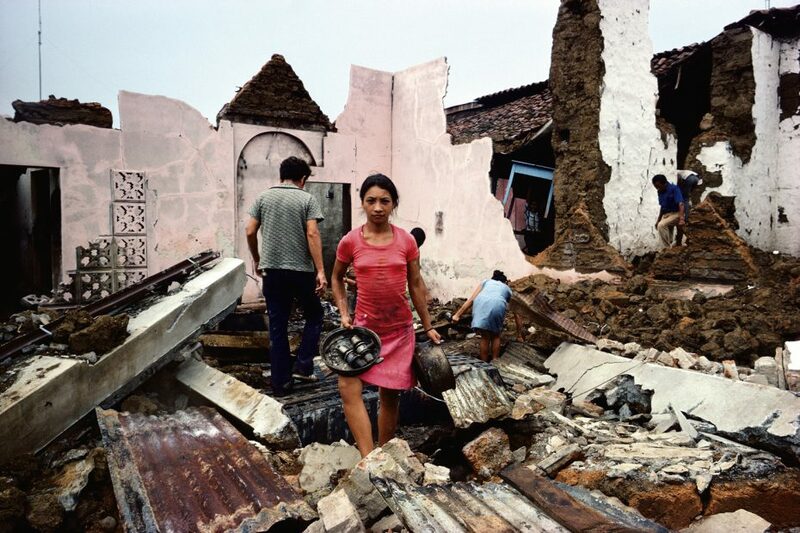 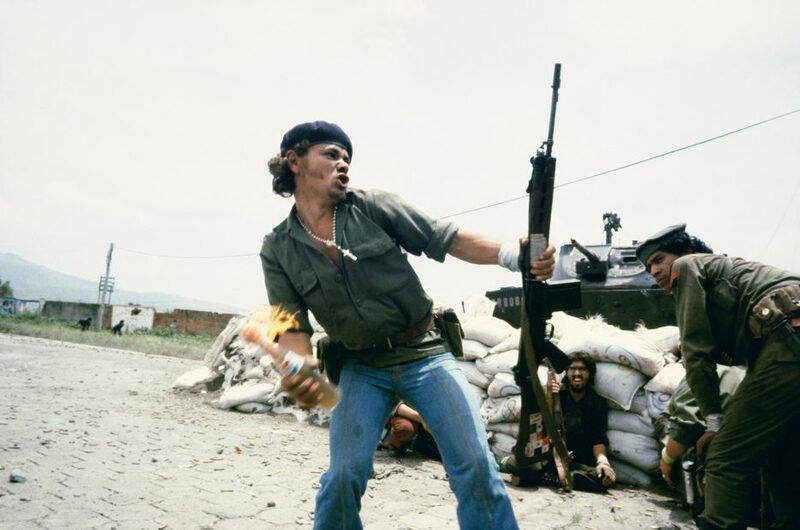 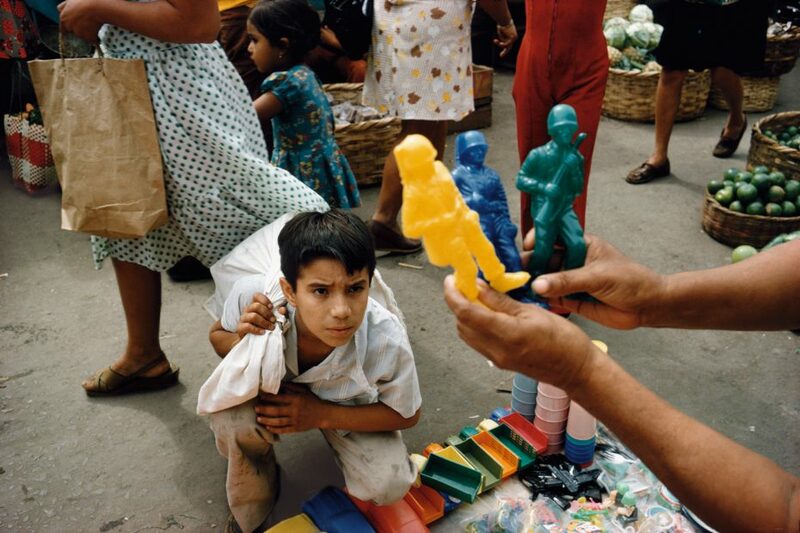 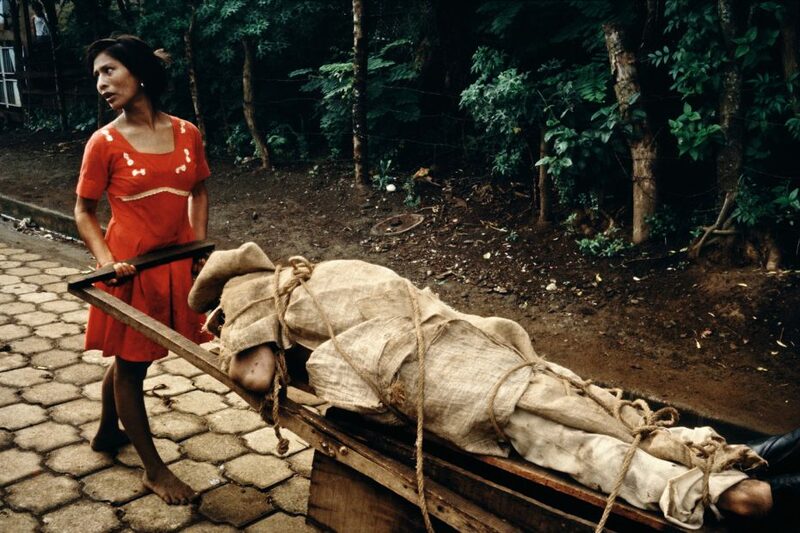 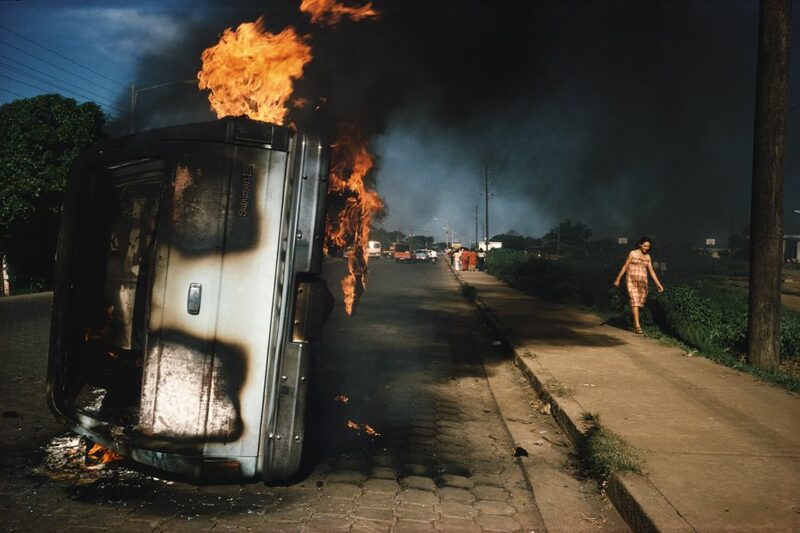 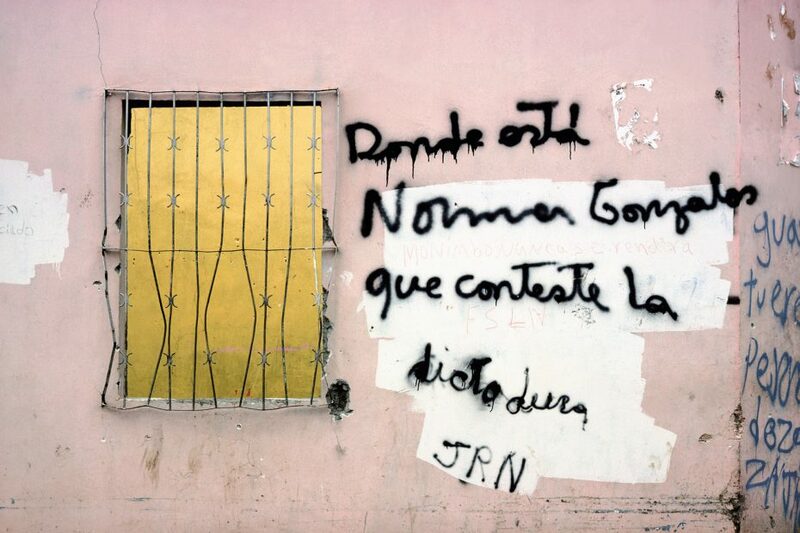 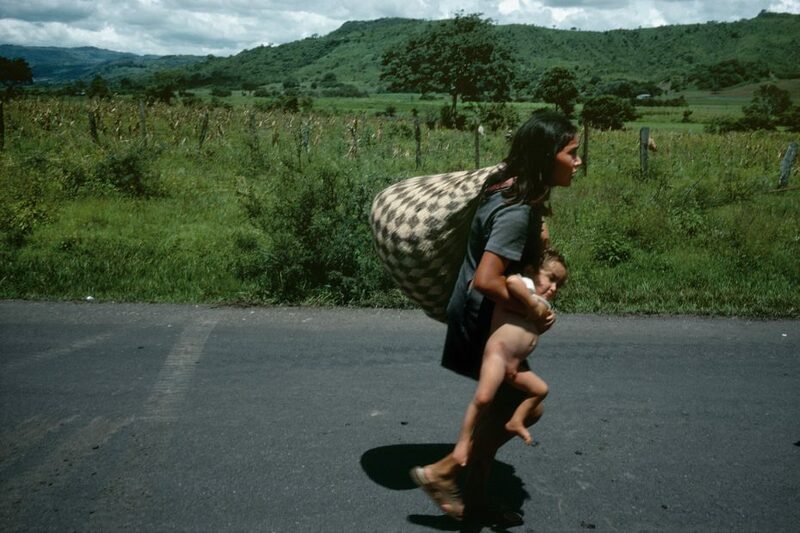 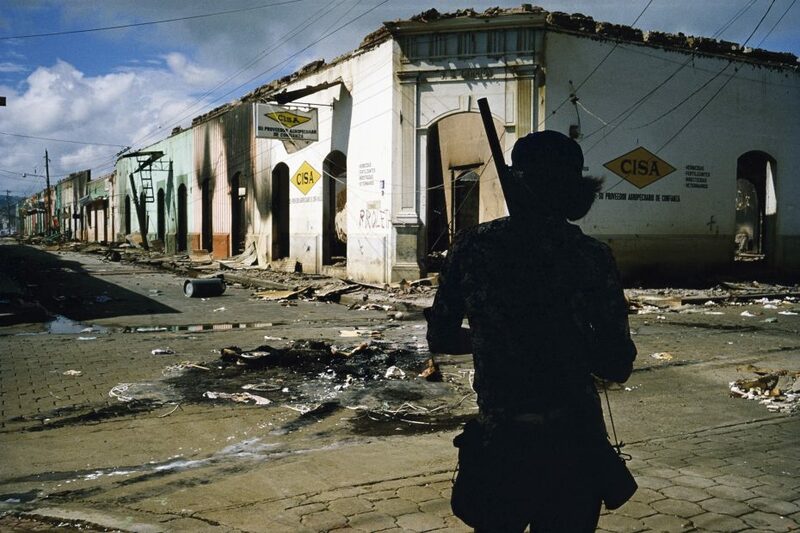 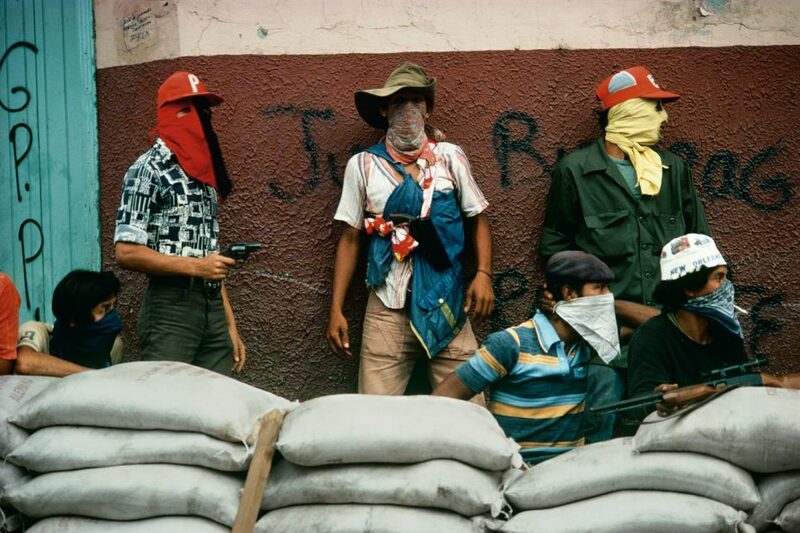 Meiselas’ photographs capture the Sandinista’s and the Nicaraguan people’s struggle for freedom – depicting battle, lost lives, collateral damage, and ultimately victory – as they overcame the military might and power of the Somoza regime. 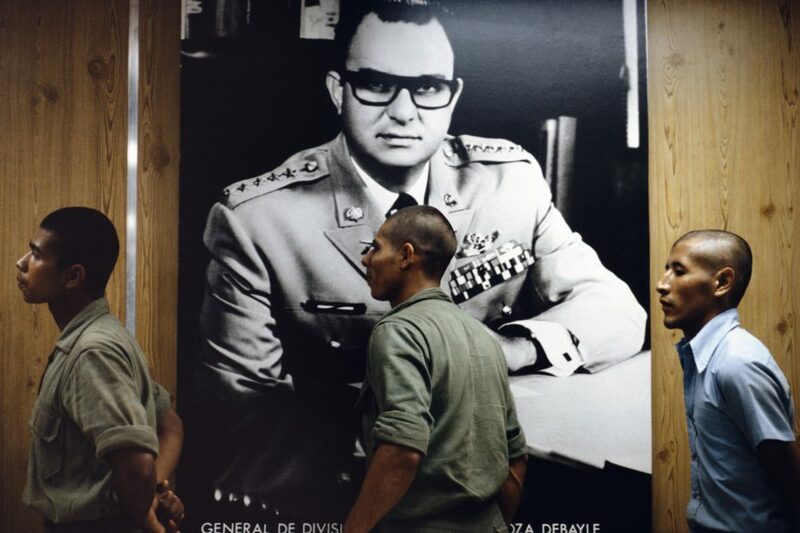 –German Pomares, FSLN Commander. 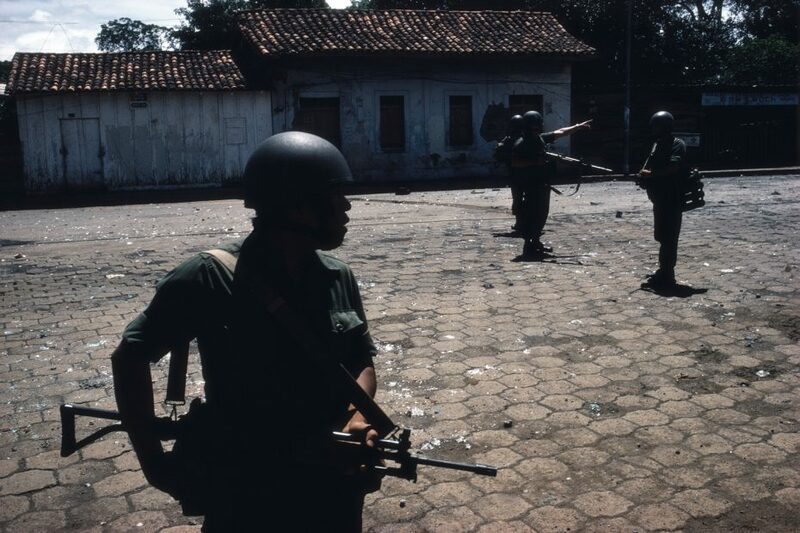 Died in combat May 28, 1979, in Jinotega.